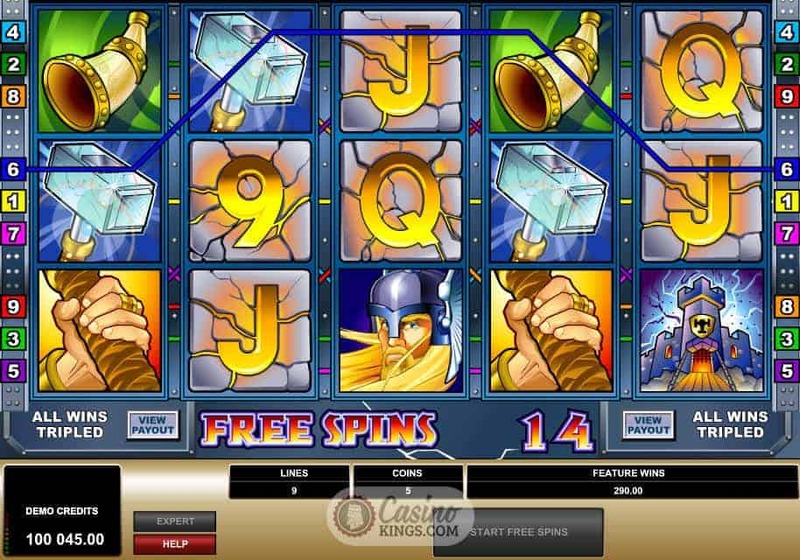 Mighty Thor – wielder of giant hammers, thrower of lightning bolts and general kicker of posteriors – has been the inspiration for everything from comic books to feature films, and now the ancient Norse god of thunder brings his classic brand of divine badassery to online slots in Microgaming’s Thunderstruck title. 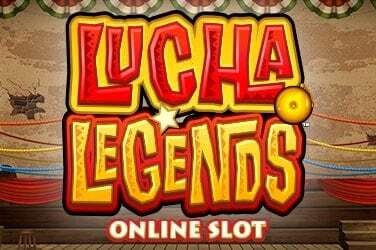 Microgaming is the award-winning games company who developed the world’s first true online casino. First released in 2004, Thunderstruck is one of the company’s most enduringly popular titles. 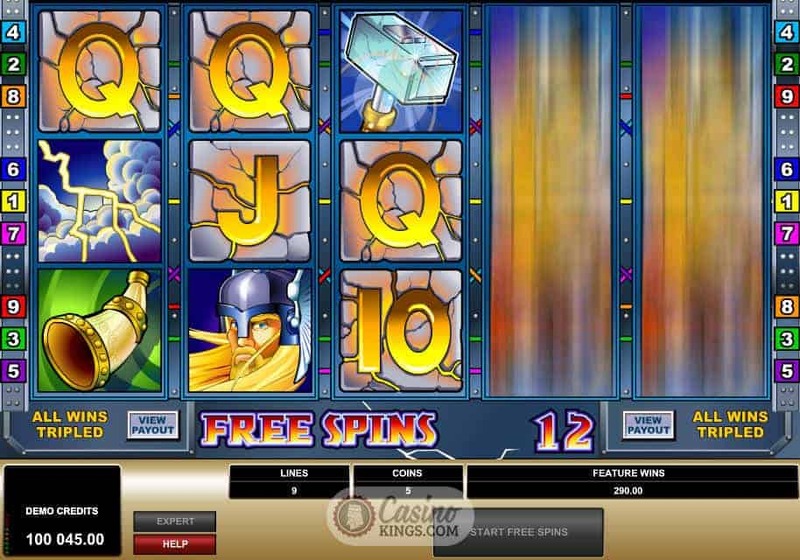 Thunderstruck Slot is a five reel game, featuring crisp, attractive artwork presenting various scenes and elements from the Norse legends of Thor. 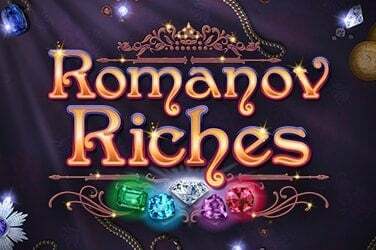 Like so many before them, Microgaming have discovered that these old stories provide rich pickings for artists seeking inspiration. As well as the bearded blonde deity himself, Thunderstruck’s reels are adorned with symbols representing the magical hammer Mjolnir, the halls of Valhalla, and even the goats that pull Thor’s chariot. Presumably the goats are magic, too. The audio presentation of the game is simple but effective. The scene is set by the urgent beat of war drums against rushing storm winds. Winning combinations are heralded by fierce bursts of thunder and the sounds of forceful electrical discharge, as if Thor himself were standing behind you, celebrating your victories in the only way he knows – by chucking bloomin’ great bolts of lightning all about the place. Thor is a wild symbol in Thunderstruck. As well as substituting for any symbol except scatters, he’ll double your winnings from any combination he’s used in. The game’s scatter symbols are Thor’s magic, chariot-pulling goats. 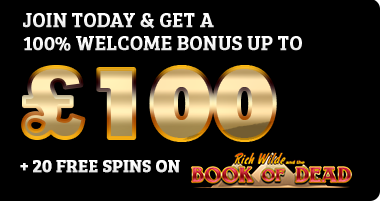 Three or more of these anywhere on the board wins 15 free spins, with all winnings from those spins tripled. 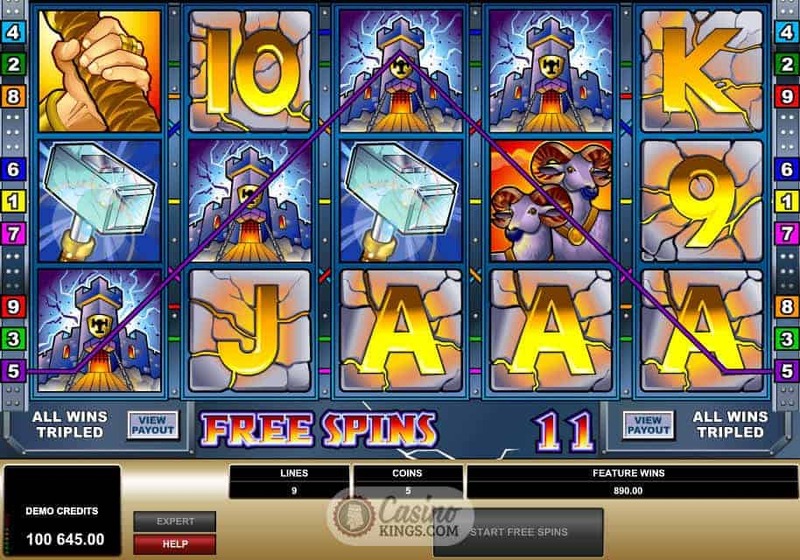 A great knock-on effect of this is that if you land a combination that uses Thor’s symbol from a free spin, your winnings will be first doubled and then tripled. Another welcome feature in Thunderstruck is the ability to gamble after any win to increase your takings. This feature takes the form of a classic card game, in which you guess the colour of the next card to double up, or guess the suit to quadruple your win. 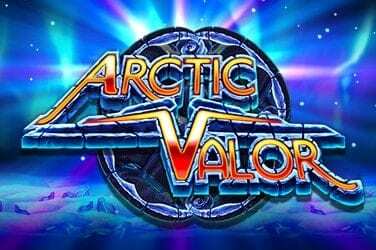 Combining this with the cumulative multipliers of the free spins feature can give you a chance at big returns. 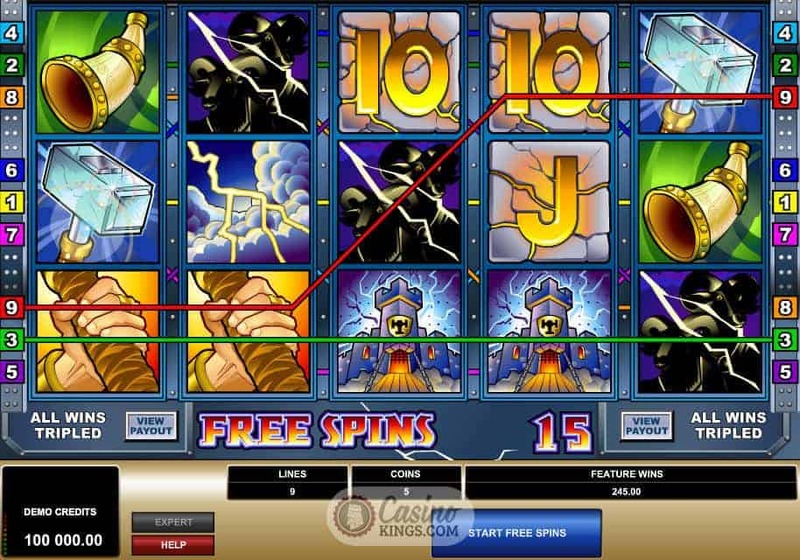 Thunderstruck is an online slots game that has stood the test of time and remains as compelling today as when it was first released in 2004. 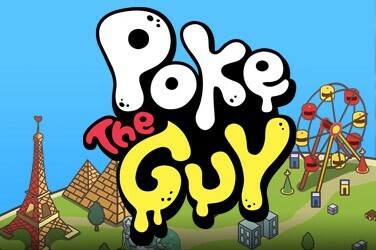 It has a sleek presentation and its gameplay mechanics strike the perfect balance between complexity and playability. The opportunity to gamble any win promises impressive rewards to those willing to entrust their fate to the will of the gods… and with the mighty Thor in your corner, who could say no?